Whether you love or hate Adobe the new version of Lightroom brings some new features worth trying. 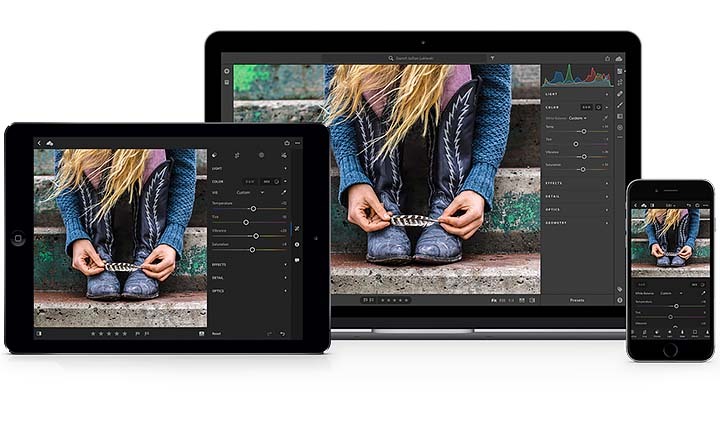 Adobe is going to have to create a lot more value over the coming months to fend off programs like Luminar and ON1 in the features department. I’m glad they also seem to be picking up the pace at which they support cameras too because it wasn’t long ago that photographers could be left waiting a month or more for RAW support for their new camera. You can read more about Adobe’s new features here and here. This entry was posted in Software and tagged Adobe, Adobe Lightroom, Adobe Lightroom 2018. Bookmark the permalink. Trackbacks are closed, but you can post a comment.